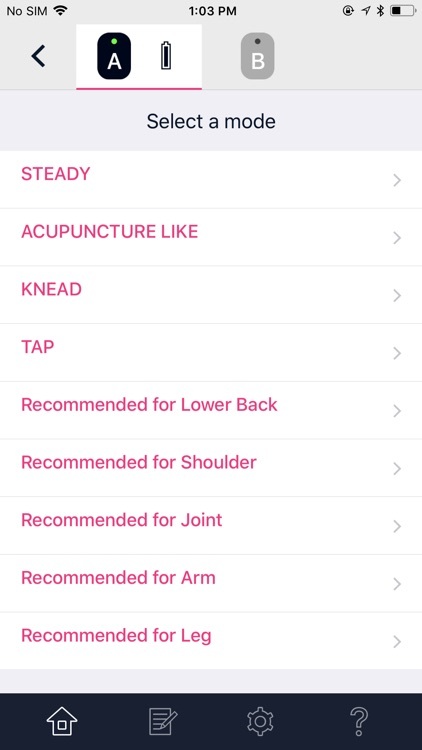 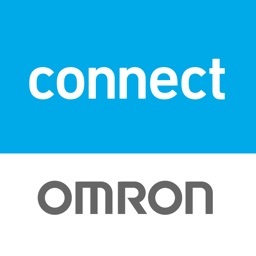 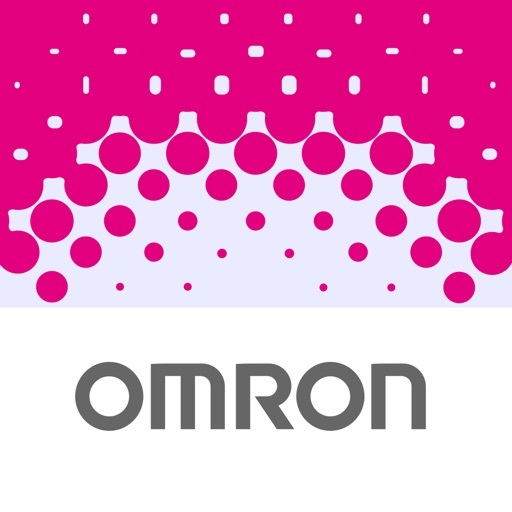 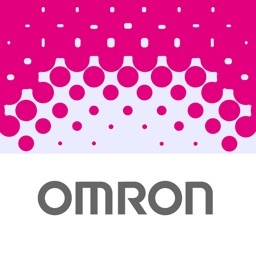 Omron TENS by OMRON HEALTHCARE Co., Ltd.
by OMRON HEALTHCARE Co., Ltd.
Omron TENS app allows you to control the Avail Dual Channel Wireless TENS devices. 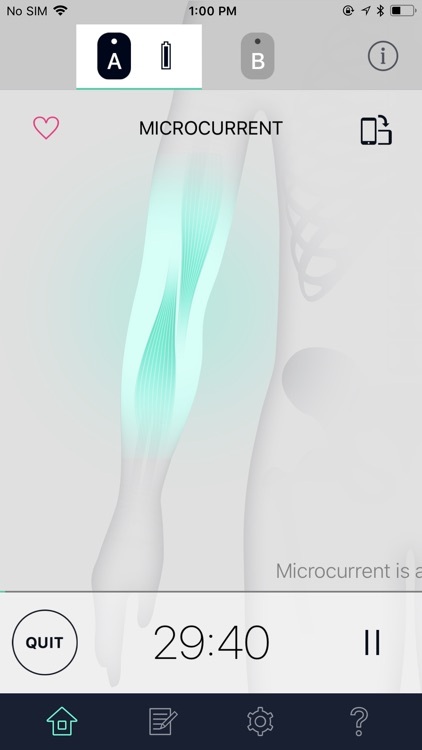 Avail is an electrotherapy device that is designed to help alleviate chronic muscle and joint pain on multiple body locations. 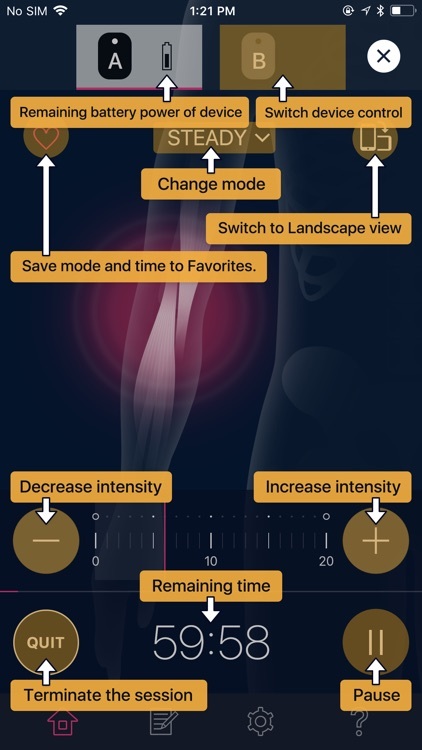 It delivers proven and effective transcutaneous electrical nerve stimulation (TENS) technology and microcurrent therapy. 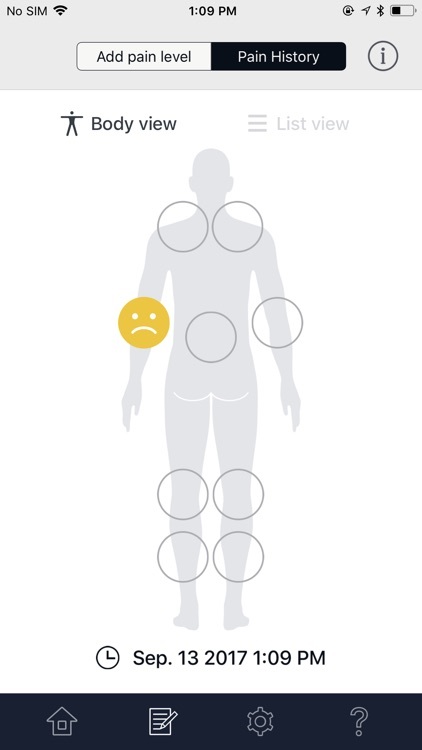 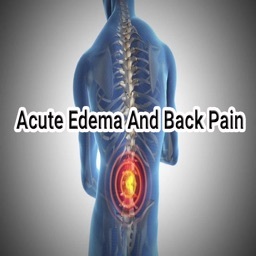 Premium, contouring pads allow for discreet and convenient placement on multiple pain locations on the body. 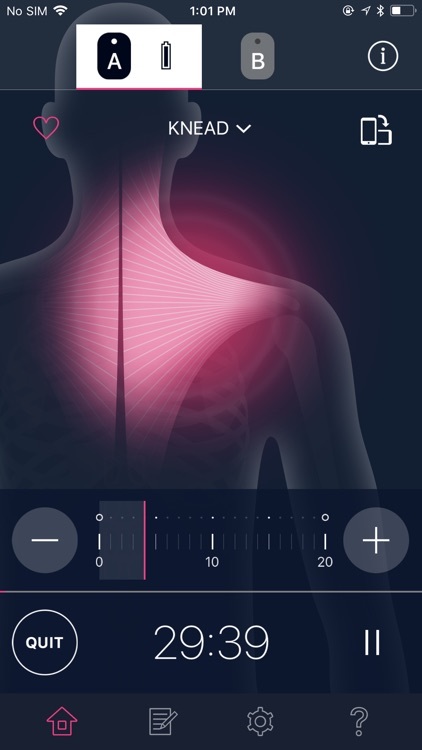 TENS is a safe and 100% drug-free treatment for pain that has been used for over 30 years by medical professionals such as physical therapists and chiropractors.